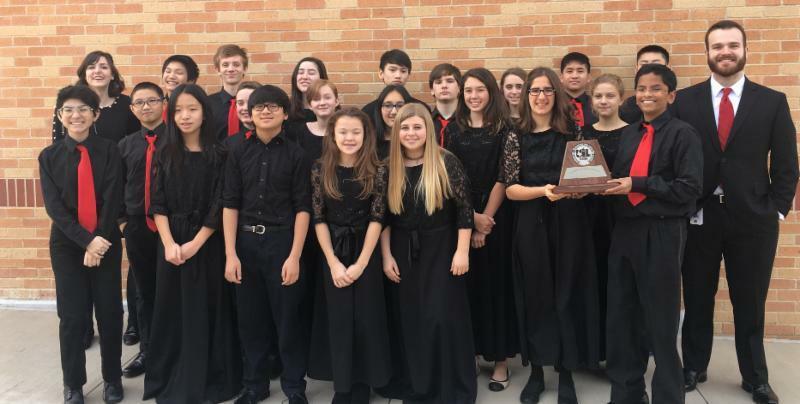 Under the direction of HPMS Music Director Sarah Willson and Assistant Music Director Ben Mitchell, the Raider Philharmonic and Honor Orchestras earned Sweepstakes Awards at the annual University Interscholastic League (UIL) Concert and Sightreading Contest March 6-7 at Nimitz High School. 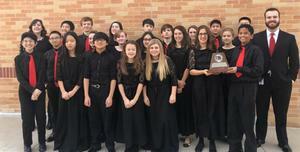 The Sweepstakes is the highest honor awarded at this competition. Works performed by Philharmonic included Bob Phillips' Sword Dance, Jupiter Theme by Holst/arranged Hash, and Ablaze by Chris Bernotas. 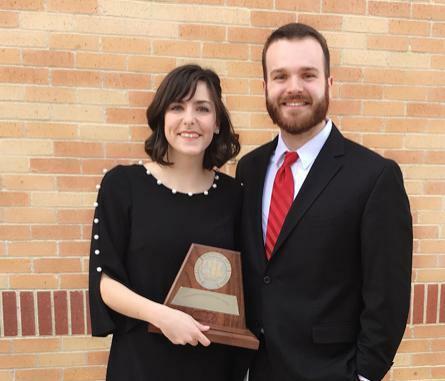 Works performed by Honor Orchestra included Geometric Dances, Movement 1 by Richard Meyer, Fantasia on an Original Theme by Joseph Phillips and To Tame the Raging Rapids by Brian Balmages.